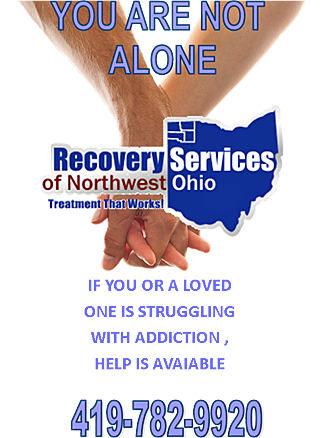 Recovery Services of Northwest Ohio is a non-profit (501c3) organization that specializes in serving individuals struggling with substance use, mental health and dual diagnosis disorders. 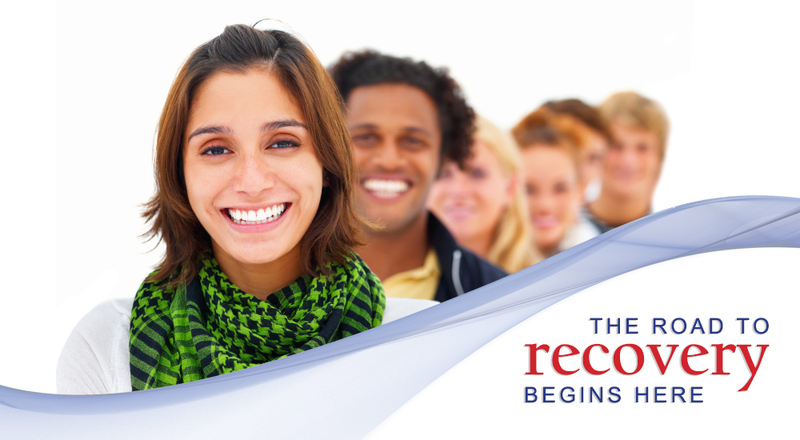 Recovery Services specializes in serving children, adolescents, adults and families who have been impacted by chemical dependency and mental health issues. We have caring; compassionate staff based from four outpatient offices located in Defiance, Wauseon, Napoleon and Bryan, Oh. Additionally, Recovery Services of Northwest Ohio has a women’s residential facility, Serenity Haven, based in Fayette, OH; and Juvenile Detention Center (JDC). 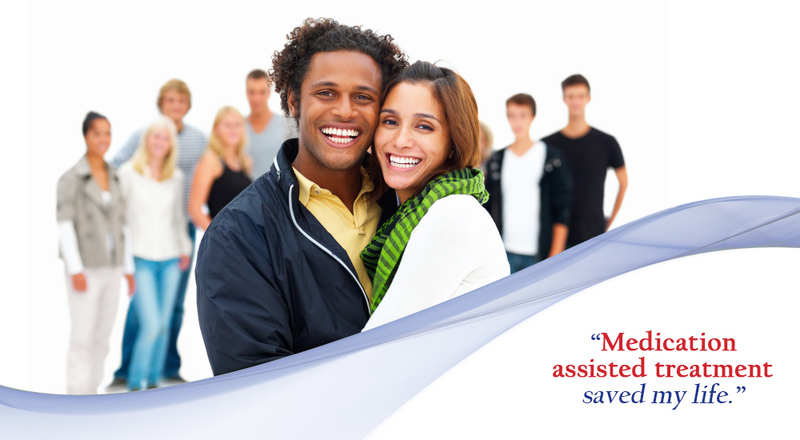 A goal of service provision for Recovery Services is to provide comprehensive, confidential services that meet the client where they are at in the recovery process. Staff understands that client’s present for services in different stages of change and adapts the service to best suit the client need. We provide an array of different levels of care, including prevention, outpatient and residential services to name a few, to assist in connecting clients with the most appropriate services. 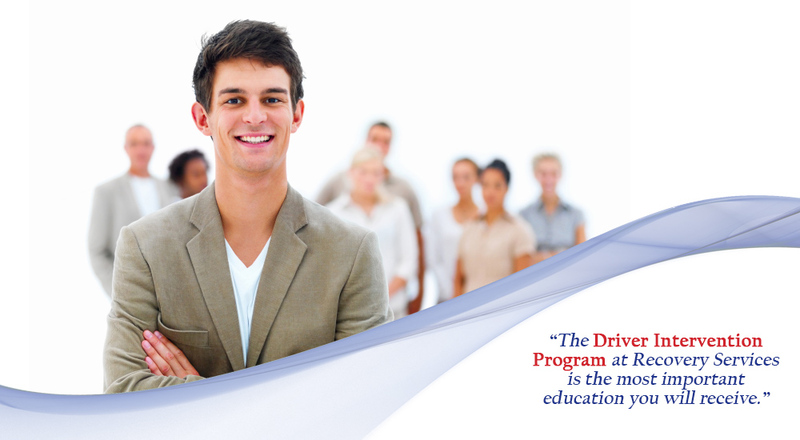 Recovery Services of Northwest Ohio receives funding from the Four County Board of Alcohol Drug Addiction and Mental Health Services, United Way, Medicaid, private insurance, client self-pay, grants and donations. Recovery Services of Northwest Ohio is accredited by the following organizations: the Ohio Department of Mental Health and Addiction Services (OMHAS), the Commission on Accreditation of Rehabilitation Facilities (CARF) and National Safety Council (NSC).